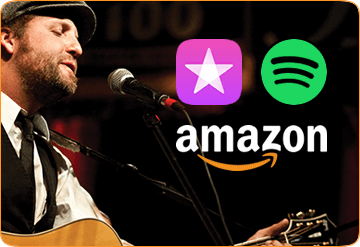 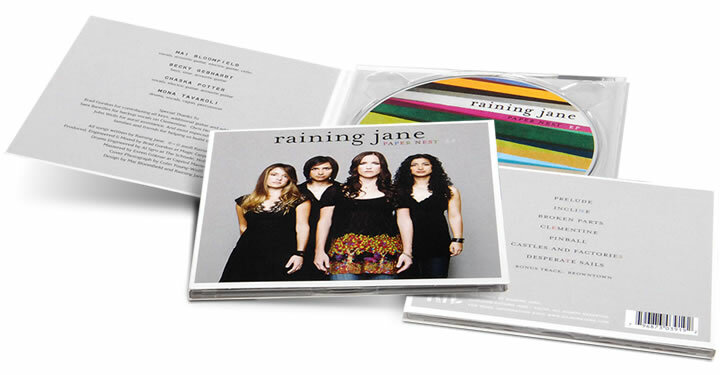 Looking for a great-looking, eco-friendly CD package that’s available in small quantities and perfect for selling on tour? 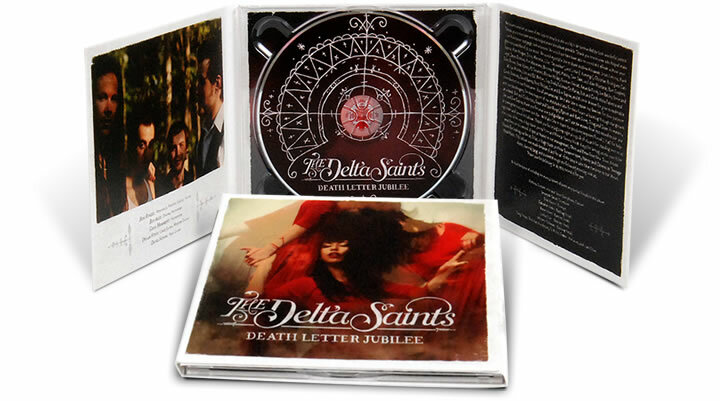 Look no further than Digipaks! 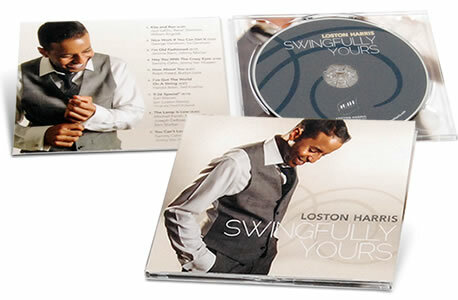 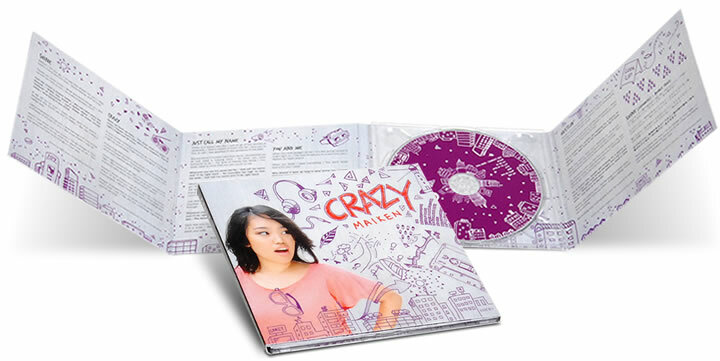 Digipak® packages from CD Baby are available in quantities as few as 100 and can be ready in as fast as 3 days. 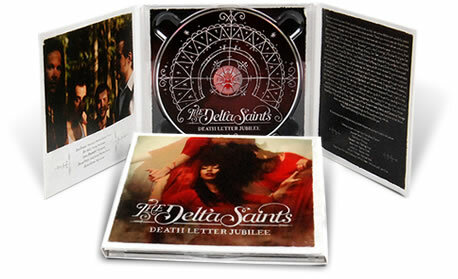 Plus they include free UV coating so your Digipaks will last 10 years longer than regular Digipaks. 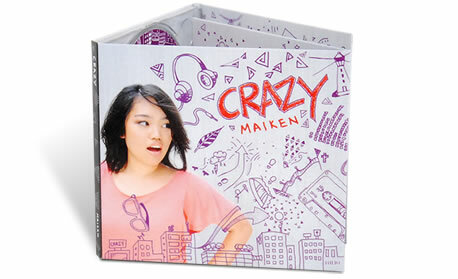 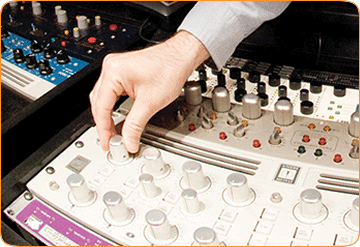 Create your own Digipak® package from scratch. 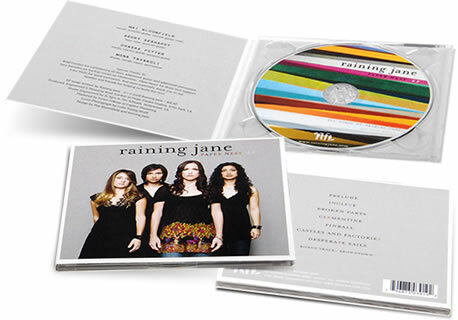 Add digital and physical distribution to your Digipak® package for just $59. 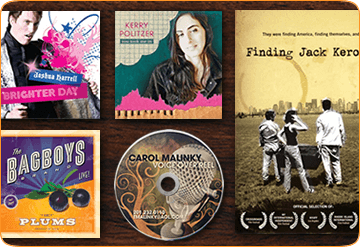 Need artwork for your Digipak®? 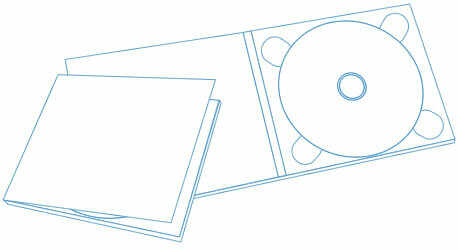 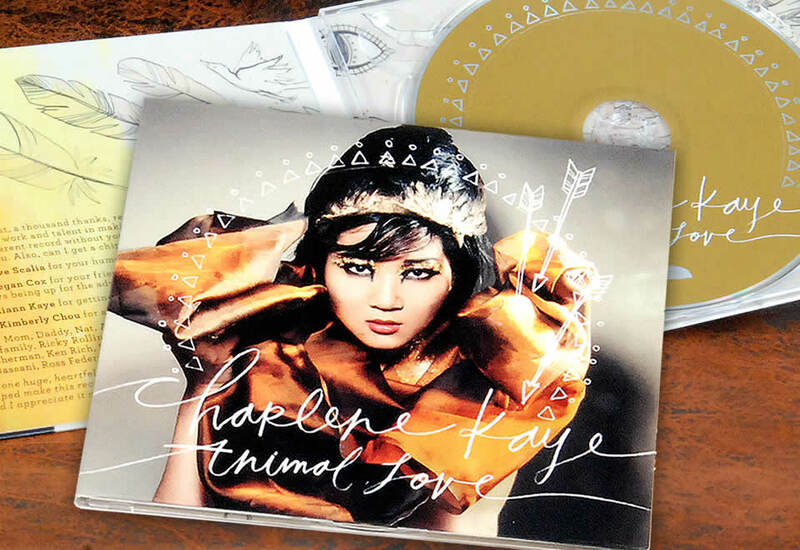 You can add CD design to your package when you get a quote!